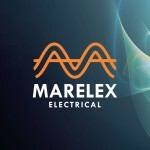 At Marelex we not only pride ourselves in the quality of our workmanship, but also in our choice of materials and as electricians ourselves, we understand how important it is to have fast access to the highest standard of electrical components. But not all electrical components are suitable “off the shelf”, so our manufacturing service fills the gaps by fine tuning hardware and equipment for specific usage. 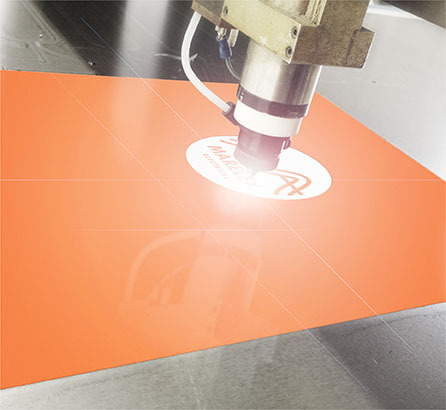 From stainless steel & aluminium boxes made to order through to our in house laser etched switchboard labels and precision shaped copper bar, Marelex is here to help electrical contractors and tradesman achieve their projects on time and on budget. Our manufacturing service is also backed up by expert advice and qualified technical support that’s prompt, friendly and accessible.